Hopkins Bay Resort is located on Hopkins Bay beach and has private access to the Caribbean sea. 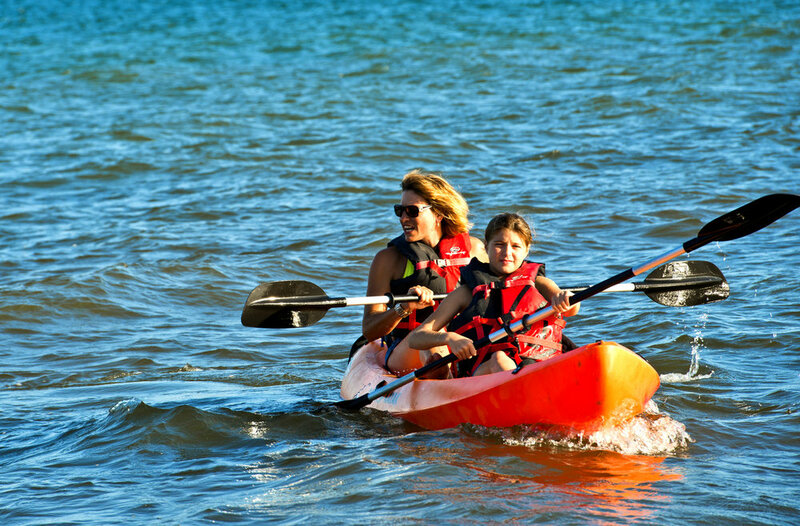 We invite you to explore the surrounding waters with complimentary kayaks and paddle boards. Please ask the team for assistance and safety equipment. 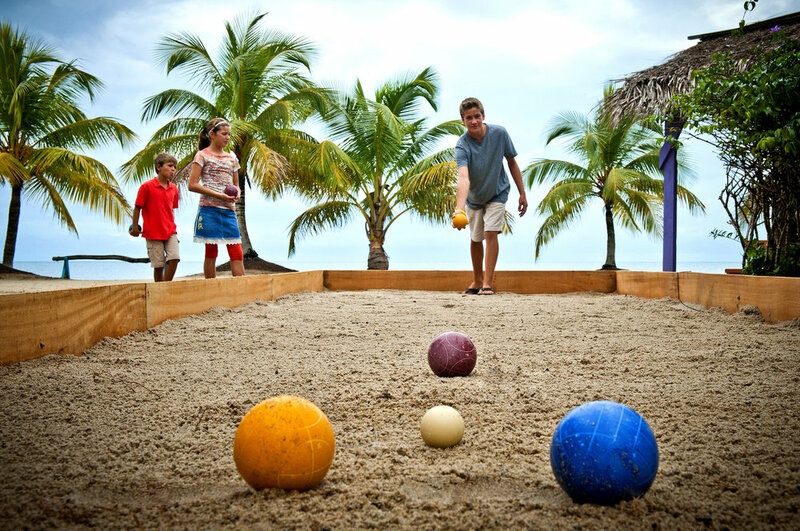 Volleyball nets, bocce ball, and children’s games are exclusively for guests and are available at the Drum Bar or front desk. Ask a team member for assistance. Guests are invited to use the complimentary bicycles to explore the surrounding grounds or ride to Hopkins village. Please ask the team for directions and safety equipment.